Adding this 1/2″ material trap by EGI to your closed-loop (CLS) or refrigerant recovery system will establish a line-of-defense for protecting your recovery pump from accidentally vacuuming material inside itself, thus causing a loss in performance that eventually leads to premature pump failure and costly repairs. 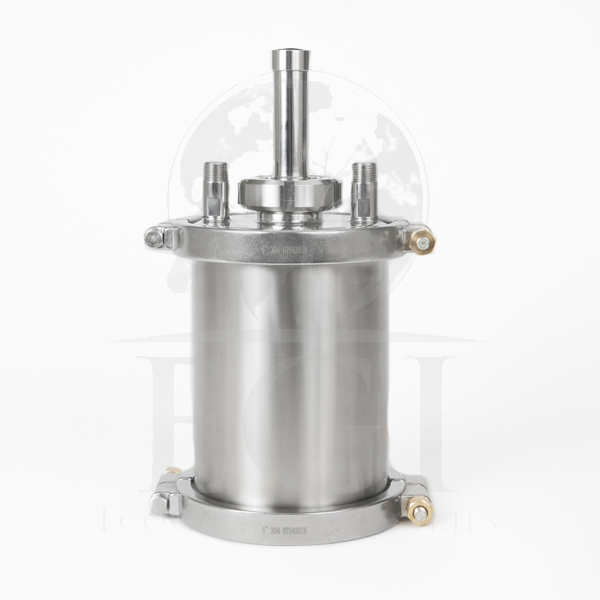 Our 304 stainless steel in-line material trap is designed to be installed between your recovery pot vapor outlet port and your recovery pump vapor inlet port. The connection size of the lid assembly inlet and outlet ports is 1/2” MNPT, and these ports can be easily adapted to either SAE or JIC flare (please see our FITTINGS page). Located at the top-center of the lid is a large 2” sight glass that provides a clear, illuminated view of the inside. 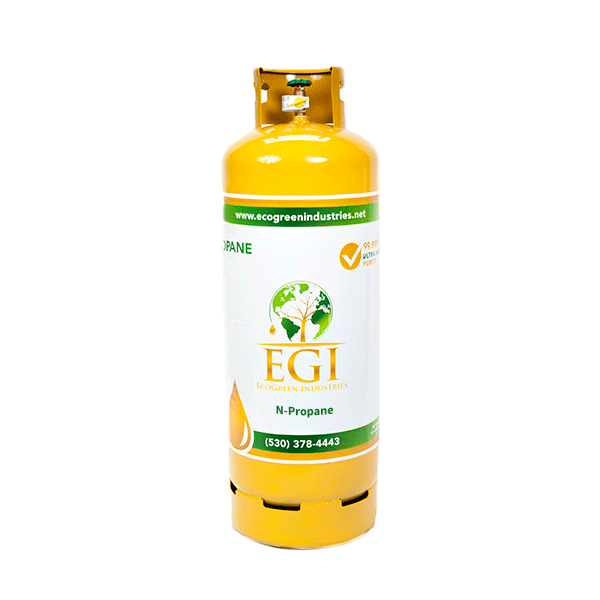 If any botanical material or equipment grease has been deposited inside your EGI TRAP, you will be able to monitor these contents (or lack thereof) without having to open the canister and shut down your entire CLS or solvent recovery system.